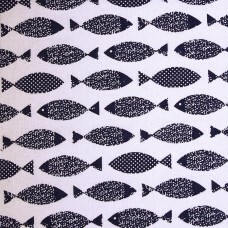 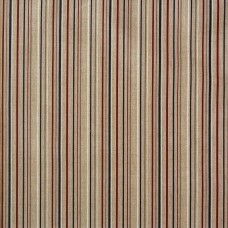 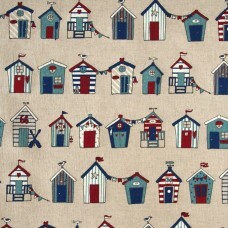 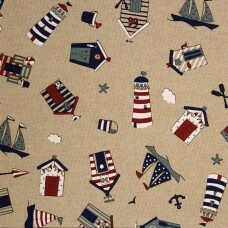 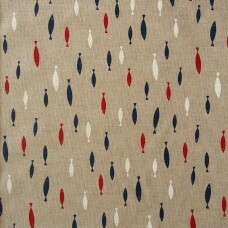 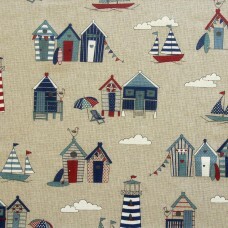 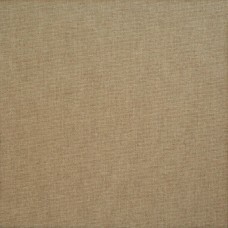 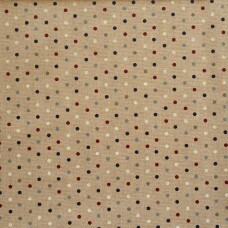 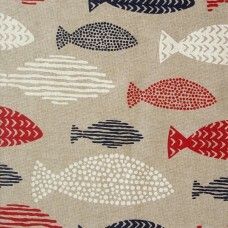 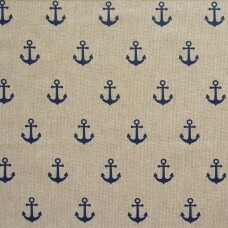 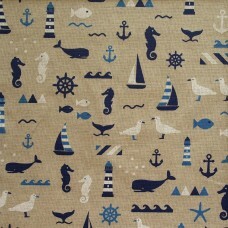 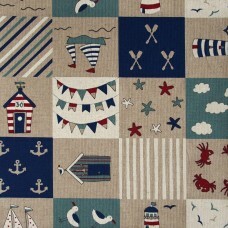 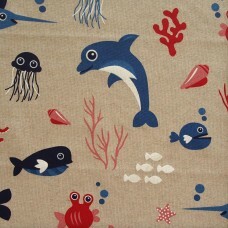 Samples approx 5cm x 10cm of our nautical linen-look fabrics. 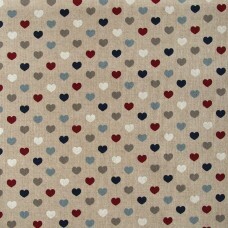 £1 each includes P&P. 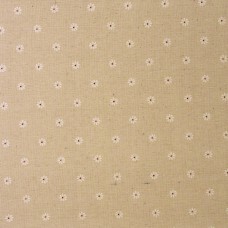 Linen look 80% cotton 20% polyesterCool wash / dry clean140 cm wideMedium weight fabric for bags, ap..
One of our most popular fabrics.Linen look 80% cotton 20% polyesterCool wash / dry clean140 cm wideM..
Linen look 50% cotton 45% polyester 5% linenCool wash / dry clean150 cm wideMedium weight fabric for..